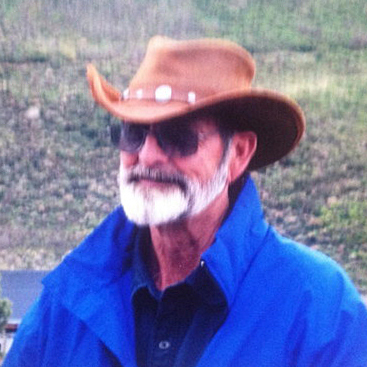 Brent N Wood, age 73, of American Fork passed away Tuesday, January 15, 2019 after a short battle with cancer. Brent was born November 8, 1945 to Noland M and Beverly Aston Wood. 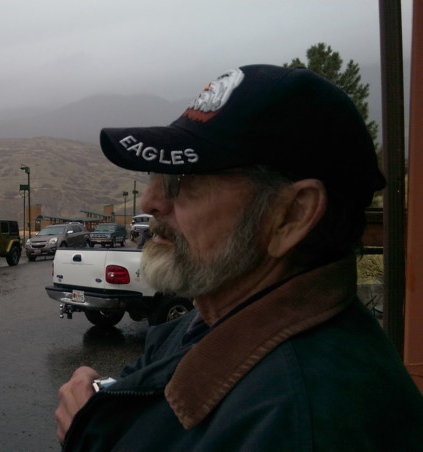 He grew up in Pleasant Grove and Orem, Utah, and graduated from Orem High School in 1964. He then joined the Army in 1966, and was stationed in Baumholder, Germany. During his deployment he was a competitive shooter on the Army Pistol Team. Brent returned back to the States in 1968, and was a member of the Army National Guard until 1972. Brent spent most of his life as a heavy equipment operator (primarily track hoe/excavator) and took great pride in his work. 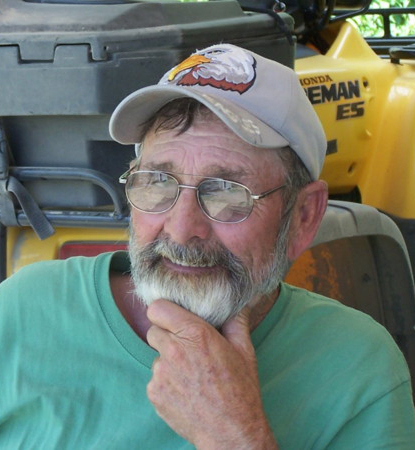 He was considered by many to be one of the best heavy equipment operators in the state. For 50 years Brent has been a member of the Fraternal Order of the Eagles (FOE), and was the 119th member to join Lodge 3372. He loved the Eagles community, the good times, and many friends he had over the years. Forty-three years ago Brent met his sweetheart, Sue, and they spent a wonderful lifetime together. They were best friends, and the loves of each other's lives. Over the last ten years Brent and Sue have been inseparable as they enjoyed their retirement together; spending most of their summers at their cabin near Fruitland, Utah. 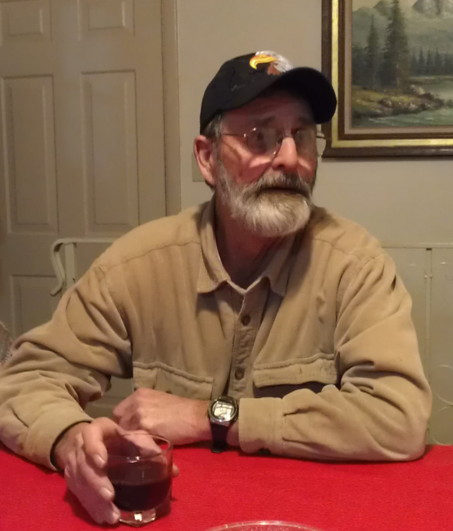 Brent loved the outdoors, riding his 4-wheeler, camping in his RV, caring for his garden, trapshooting, and the occasional trip to Wendover. Brent's early years were sometimes rough, and his journey through life was not easy, but in the end he prevailed. He left this world as a beloved husband, father, and friend. Brent was loved dearly by Sue, and the rest of his family. We will miss his quiet love, and unique sense of humor. Brent is survived by his wife Sue, son Shayne (Lieko) Wood, daughter Wendy (Terry) Welch, and son Brad (Bonnie) Hardy. Brent has 8 grandchildren, and 15 great-grandchildren. He is also survived by his sister MarJean (Maynard) Anderson, brother Kevin (RaChel) Jensen, brother Kerry Wood, and sister April Merritt. He is also survived by Sue's eight siblings, their spouses, and Sue's mother, NaRae Petersen. A celebration of Brent's life will be held on Saturday, January 26, 2019 at 1:00 p.m. at the Pleasant Grove FOE (Eagles) Lodge, 220 North 600 West, Pleasant Grove, Utah inside the Convention Room. Condolences may be sent to the family, and a complete obituary can be found at www.olpinmortuary.com.